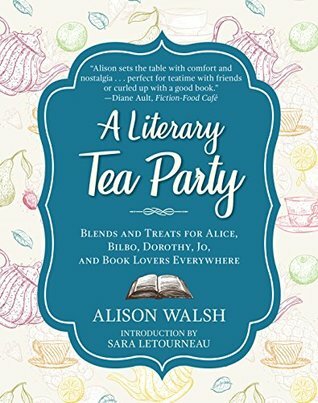 I have had a lot of fun trying to recreate some of the recipes in A Literary Tea Time. I decided that this would be a super fun summer activity with my kids (ages 15 and 10) because they love to eat. I didn’t experiment with all of the recipes because the kiddos were not familiar with some of the stories. I chose to only focus on some of the selections that they would know and be able to appreciate. Those happened to be: The Chronicles of Narnia, Alice’s Adventures in Wonderland, Winnie the Pooh, The Wizard of Oz, A Christmas Carol, Romeo and Juliet, and The Hobbit. I did add The Adventures of Tom Sawyer to the list since I’m making the oldest do a lot of reading from the “classics” to prepare for the SATs and his upcoming AP Literature courses. You can tell a lot of thought and effort went into the organization of this book and the recipes. I just love how themes are already thought out with a listing of recipes that could match. For instance, if you wanted a Chronicles of Narnia themed tea, there is a list of all the recipes that would fit from the various books in the series. For broader themes, there is also a listing of recipes from various books that could work. One of my favorite books in the Narnia series is The Magician’s Nephew, even though I don’t think it gets enough attention. While I must admit, I do not remember the “apple of life” reference, this recipe sure sounded yummy! As a bonus, it was a quick breakfast and fit within my macros. I will say, I used turkey bacon instead of regular bacon just because that’s what we eat around here. I bet these are even better with the real deal. To make the apple slicing easier, I used a mandola. I stuck with other recipes from these novels since they were favorites of both kiddos growing up (and me too). Plus, we’ve seen the recent movie adaptations that are pretty awesome too. My youngest loved “Mr. and Mrs. Beaver’s ham sandwiches”—who doesn’t love prosciutto and pesto?! Sadly, I have not had a chance to make many of the teas from the book yet since my favorite loose tea shop has gone out of business. I was able to brew up a batch of “Second Star to the Right” tea from Peter Pan since I had the ingredients. (I almost always have lavender handy because I love it so much!) All I can say about this tea is that it’s perfect for rainy days when you just want to be mellow. 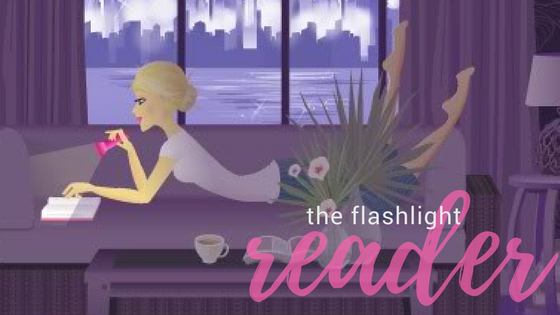 A Literary Tea Party is such a great book! Little snippets from the stories accompany the inspired recipes, which help set the mood for the dish. This was a really well thought out concept and I hope to see more in this series. I would love to see a Jane Austen inspired cook book (hint, hint).